It was three of Japan’s four females to Hong Kong that managed to bring home second-place finishes. First up in the Vase, the fourth race on Sha Tin’s Dec. 9 card of 10, Lys Gracieux , with Joao Moreira up, came closest to victory as she battled in the stretch with Tony Cruz’s Exultant, who managed, under Zac Purton, to bag the 2,400-meter event. 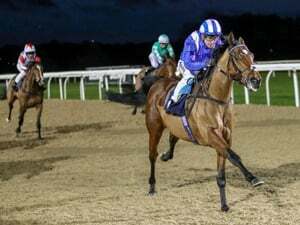 Victory had looked virtually certain for the 4-year-old Lys Gracieux but a bit of sidestepping may have cost this year’s Queen Elizabeth II Cup champion the race, which she lost by a neck. Crocosmia , Japan’s other runner in the Vase and ridden by Yasunari Iwata, finished in 10th place, nearly 10 lengths behind the winner. 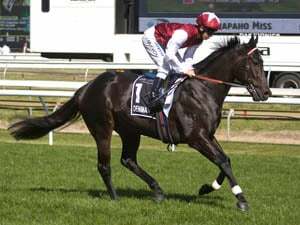 The Hong Kong Mile, which added HK$5 million to the first-place prize of the Vase and Sprint, saw three Japanese runners in a field of 14 – Persian Knight , Mozu Ascot , and Vivlos . 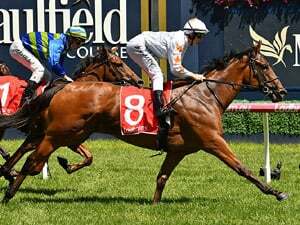 Persian Knight and Mozu Ascot were popular bets, rated second and third most likely to win behind the wildly popular local star Beauty Generation, who had odds pushed rock bottom at 1.5-1 to win. 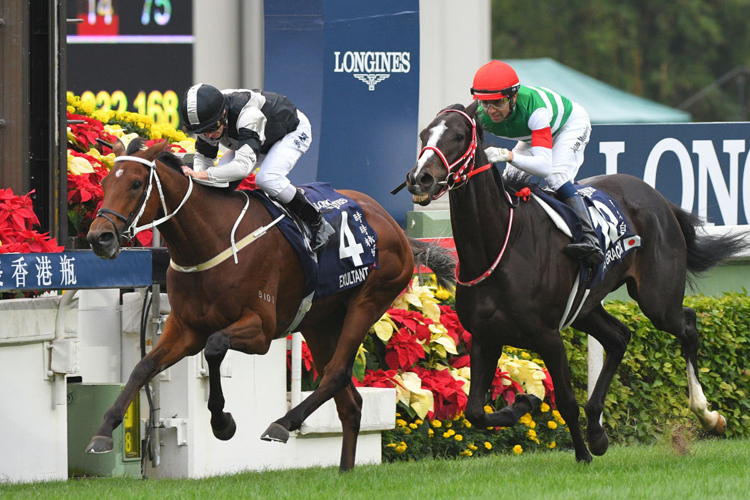 Last up was the day’s highlight, the Hong Kong Cup, with a first-place bounty of HK$28 million. Here again, Japan seemed to have their best shot at a win, but victory was not to belong to any of them – Deirdre , Staphanos , or race favorite Sungrazer . 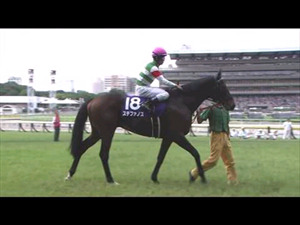 Instead it went to Glorious Forever, another Frankie Lor-trained horse that went wire to wire over the 2,000 meters. It was Deirdre, a knockout gorgeous 4-year-old filly, that came closest to catching the winner. Under Christophe Lemaire, Deirdre battled to within a length of Glorious Forever, while Sungrazer under Moreira finished in fourth place 2 1/2 lengths behind the winner. Staphanos ran an honorable race, last, but only 4 3/4 lengths behind the winner.